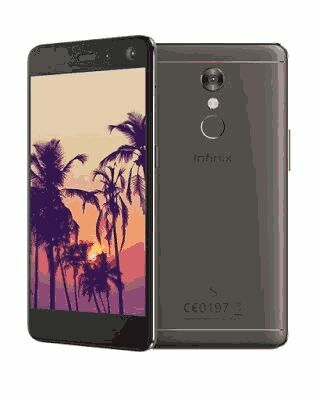 The latest Infinix phone, INFINIX S2_PRO, was launched on 24 of April and is the first smartphone with dual selfie camera The Infinix S2 Pro mobile phone comes with Dual-LED Flash and Auto focus.Powered by a 1.3GHz Quad-core Processor, 32GB internal storage, 3GB RAM, dual 13MP Back camera quality and 8MP front camera designed for video calls. Infinix S2 Pro is now available both in Nigeria and Kenya. The current price range of Infinix S2 Pro in Nigeria ranges from N48,000 – N52,000 which is about 160 - 180 US dollars. Just in a center field.. The phone is good not that bad.